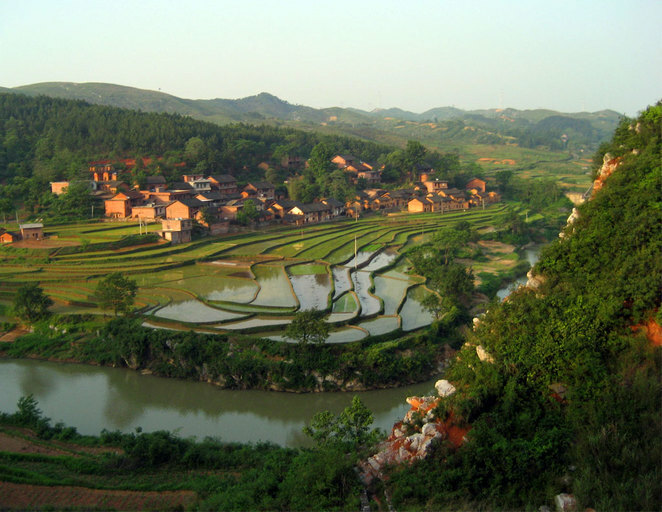 There are many cuisines from China, Hunan food is one them and within China itself it is rapidly becoming one of the most popular cuisines. 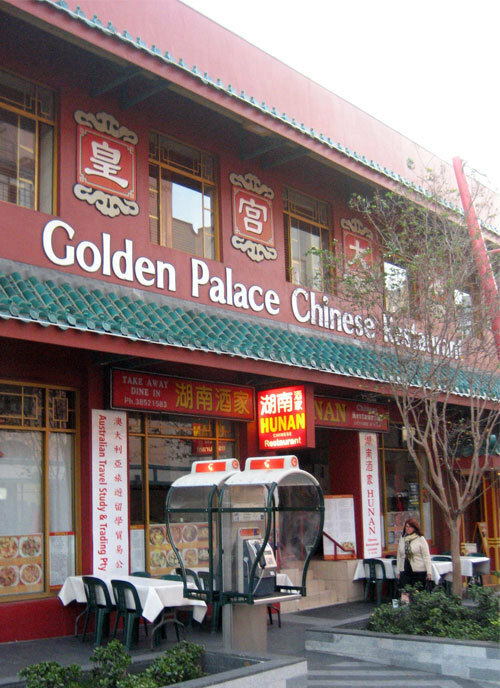 The Golden Palace does all the Chinese standard dishes as well as the far more delicious and spicy Hunan dishes. Hunan province in the centre of China is known as China's rice bowl. Their unique Xiang Cuisine is well known for its hot and spicy flavour, lots of colour and wonderful aroma. Ideally in summer you start your meal with cold dishes especially meat and in winter stews, soups and hotpots are popular. 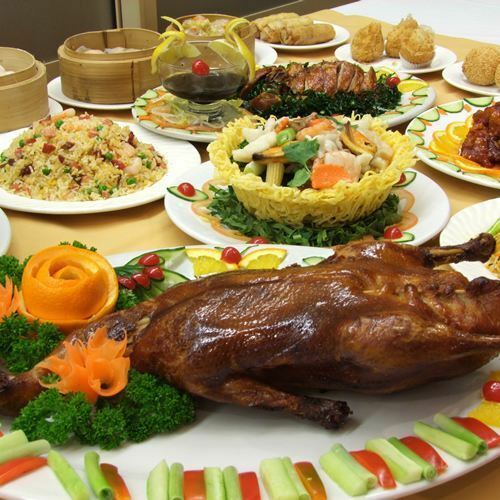 The Golden Palace Chinese restaurants lets you experience this wonderful cuisine here in Brisbane. So ignore the Australian/Chinese staples such as Beef in Black Bean Sauce, Mongolian Lamb and Sweet and Sour Pork and go straight to their specialty dishes. Some of my favourites are the Minced Pork & Green Beans with Chilli & Dry Shrimps ($19.80), Minced Pork & Egg Plant in Spicy Fish Sauce Hot Pot ($24.80) and the Seafood Combination in Spicy XO sauce Hot Pot ($29.80). However talk to the wait staff for recommended Hunan dishes. Remember that while Hunan food uses a lot of chilli there are dishes that are not that spicy and you can request how spicy you want your meals. In fact our main complaint about the restaurant was that we asked for them to made Hunan level spicy but they were nowhere near as spicy as real Hunan food. If you are feeling less adventurous you can still to the favourites, including well known southern Chinese dishes and of course yum cha. The name of the restaurant in Chinese says they are a seafood restaurant, so expect great, fresh Chinese seafood as well.